I have just returned from an amazing trip to Budapest, Hungary. Aside from fun typical touristy experiences, I did an awful lot of sleeping, relaxing, mindful eating, thermal healing bathing, and soul searching. The painting that I was able to capture on camera at the National Gallery summarizes how I feel about the whole experience – splendid, beautiful and fantastically lazy August summer days. I have been inspired to kick up my own self care as I am constantly reminded of the importance of how vital that is to our well-being and health. 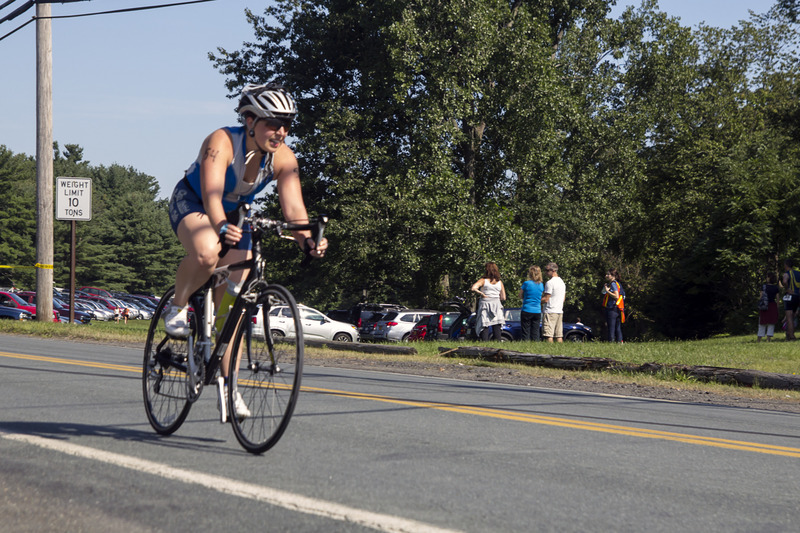 I must admit, that since I had taken a break from the training I had been doing over the summer for the Crystal Lake Triathlon, which I happily completed! Woo-Hoo! I have now retreated to my regular self, who really does not like to sweat much. I know that you are out there, the sweater dislikers. I digress a bit… What I am trying to say, is that since I haven’t done much physical activity aside from usual touristy walking and of course, some dancing; I am recommitting to an exercise practice. I dare call it a practice, as we call yoga – practice, piano lessons – practice, etc. I am calling exercise a practice; meaning it is not something that when you start right away – you can do a headstand or play the Moonlight Sonata perfectly on your first try, right? You start with some warm-ups and Yankee Doodle and you practice for a few years. Years! That sounds daunting, doesn’t it? But let’s walk before we run. Pun intended. You might be saying to yourself, “I don’t want to play the Moonlight Sonata or Ever do a headstand.” That’s cool. I get it. Maybe you, like me, simply want to kick your health into a higher gear or find the energy to get off the couch. Honestly, even I feel like I need the motivation to do that right now. I am so human – and so are you! Perhaps, like me, you have experienced the challenge of starting a practice. I have even been unkind to myself at times, beating myself up as a motivational tool to do anything that I don’t particularly want to do, running, for example. So instead of saying to myself “I am choosing to not run today. I am simply going for a walk”, I have tended to do nothing and stay stuck in the house, because I “should” do better than that. “Walking is not enough!” Well, that’s my mind making up stories to keep me “safe”, but also extremely stuck! So, why can’t I go on a walk? Why does it have to be a run? What is this “all or nothing” mentality? For me, it comes back to my own need to have everything “perfect”, as if such a thing existed. So what’s a paralyzed perfectionist like me to do? Never click “send” on this blog? No! Some things are “good enough” or “done enough” and that’s why you are reading this now. I am releasing my need to have everything be perfect, in order to get started when it comes to movement. Therefore opening myself up for more success overall. I invite you to do the same… if you like, of course. “Before you run, you must walk”, right? Right! In any case, walking in itself is wonderful. It certainly beats sitting on the couch. It’s all about baby steps. One day walk for a 1 minute, the next for 5, the next day maybe more and it will be seamless and easy. You may use this as a metaphor for whatever you want in your life. Maybe it IS as simple as adding a walk into your day? Maybe it’s making a commitment to come to a yoga class once a week? Or perhaps you want to put on music you love and rock out to it for a few minutes – it will certainly get your heart and endorphins going. In our house, we like to have dance parties. We make a playlist of a few fun songs and simply dance. In fact, I would like to have a dance party soon with all of you! I am thinking early Halloween Dress Up Dance Party at my house! What would you like to add into your life? Are you familiar with this “perfection paralysis”? 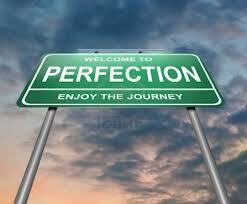 Where in your life, do you want to let go of “perfectionism” and just have things be “good enough”? I would love to hear from you. Please share your thoughts, ideas, and motivations – it will help all of us feel supported. Much love and keep on dancing through this very human life of ours!